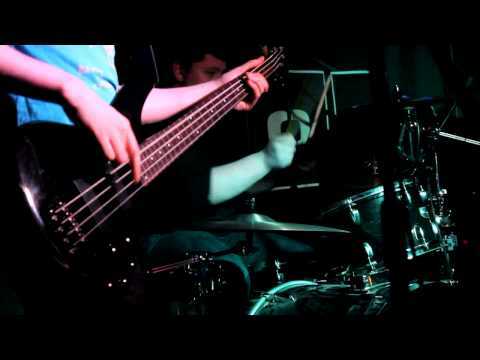 ‘Jim n the Crickets’ are a 3 piece rock band from Dumbarton, Scotland. They are the Scottish Winners of Hard Rock Rising 2013. The band will go head to head with competition from around the world to determine the Grand Prize winner in an online voting system between 22 April and 1 May.